Enjoy 15% off our entire mens collection in the run up to Fathers Day. 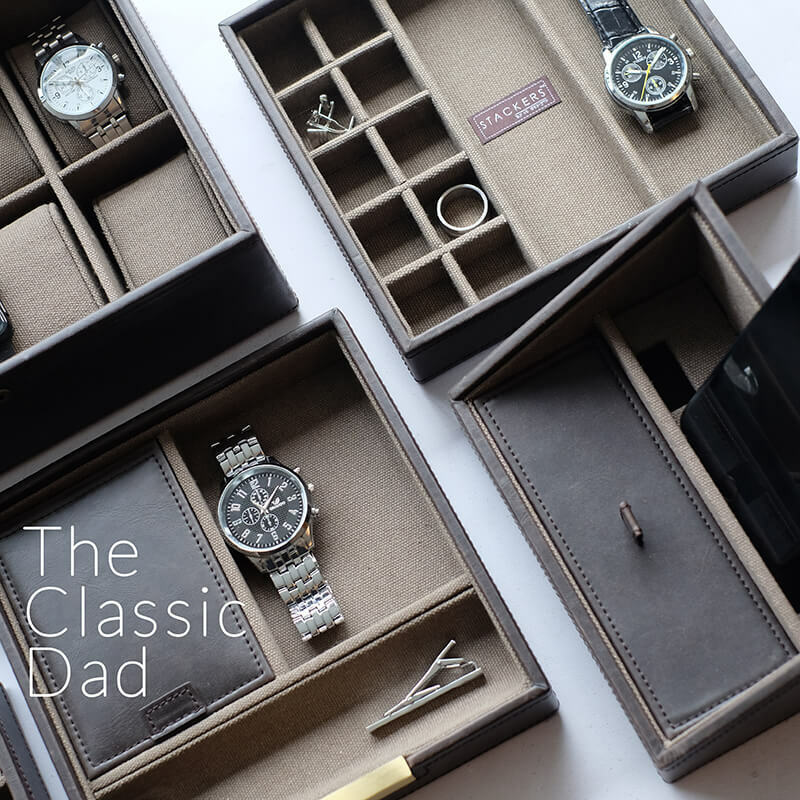 Fathers, why are they so hard to buy for? Especially when they don’t have a hobby, they have enough socks to serve a small country and every box set under the sun. This year we have put together a few suggestions that may help you out, things they didn’t even know they needed. For him we present you with the square valet, available with three layers he can stack this up next to his bed and use it as a dumping ground for his pocket junk. 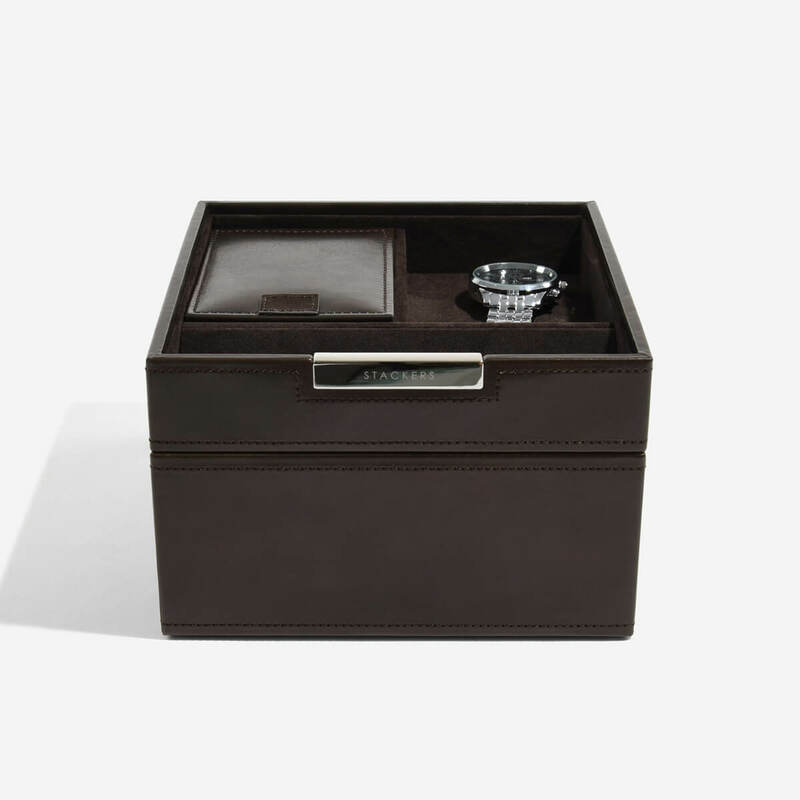 With an easy access coin scoop, place for cufflinks and the odd accessory the top layer has a bit of everything. From here you can add a layer for his watches or what ever it is that he likes to collect. 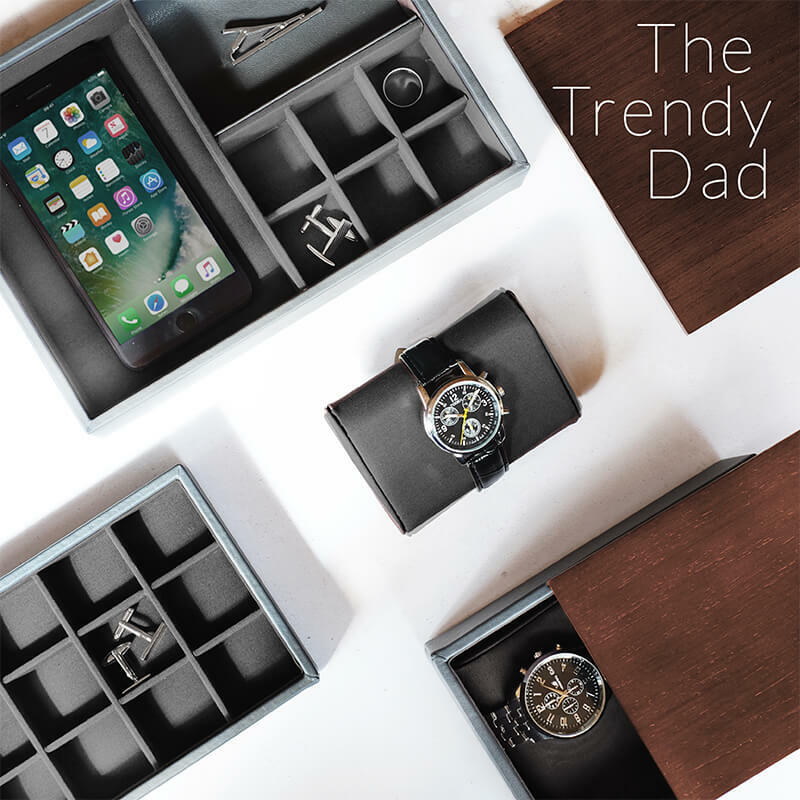 For the trendy dad we have the charcoal collection, our contemporary collection looking sleek and finished with a wooden lid to keep everything out of sight and dust free. 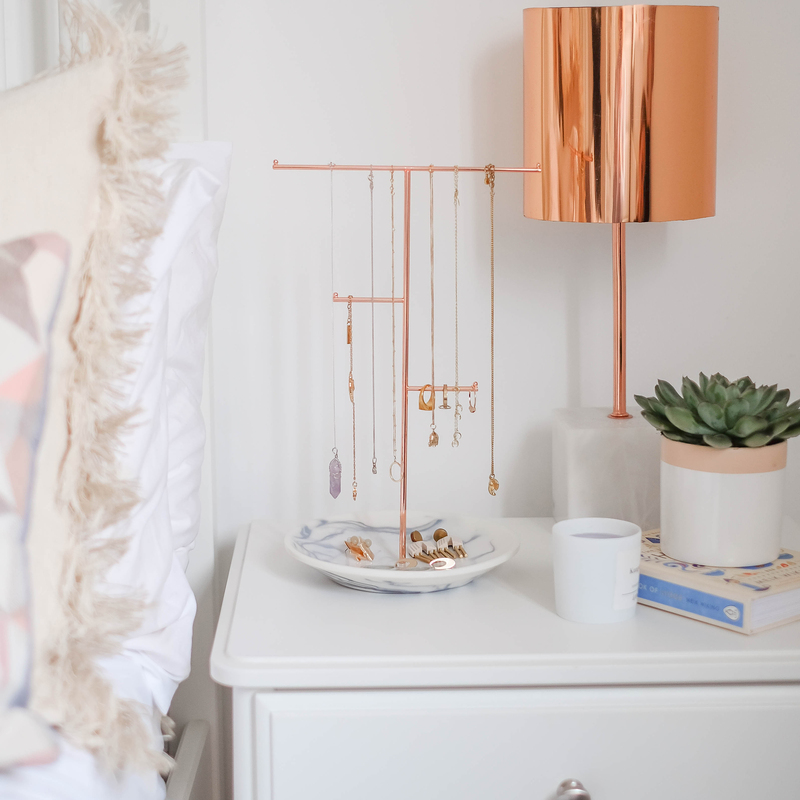 This is available in two sizes, the smaller one being perfect for a bedside. Simply choose which layers best suit his needs then create the storage around him. 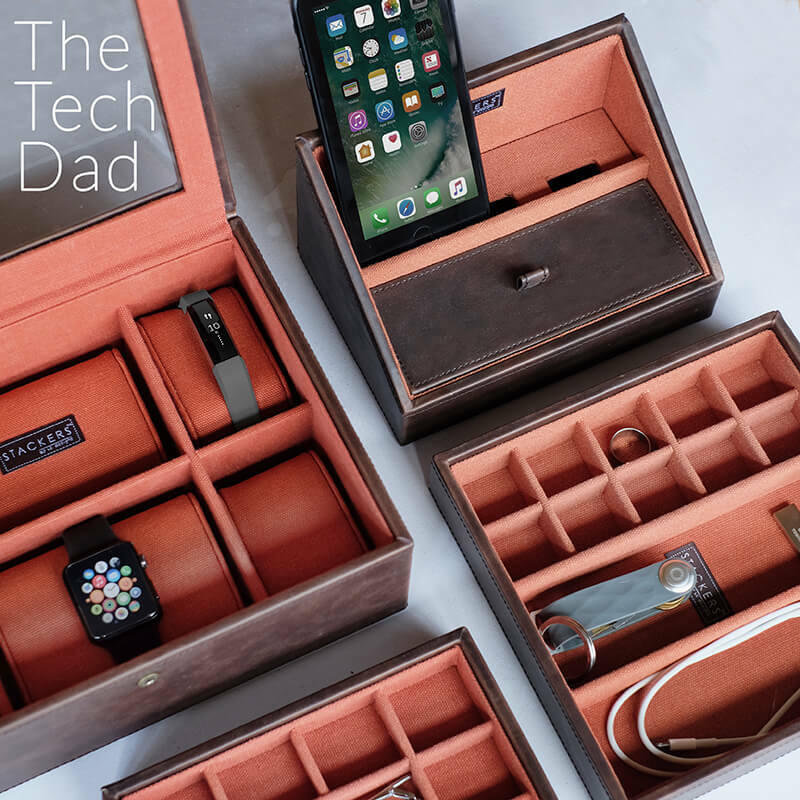 The ‘Tech Dad’, also known as the king of gadgets, we all know one of these! Depending on his latest obsession we have a few Stackers products that could suit him well. 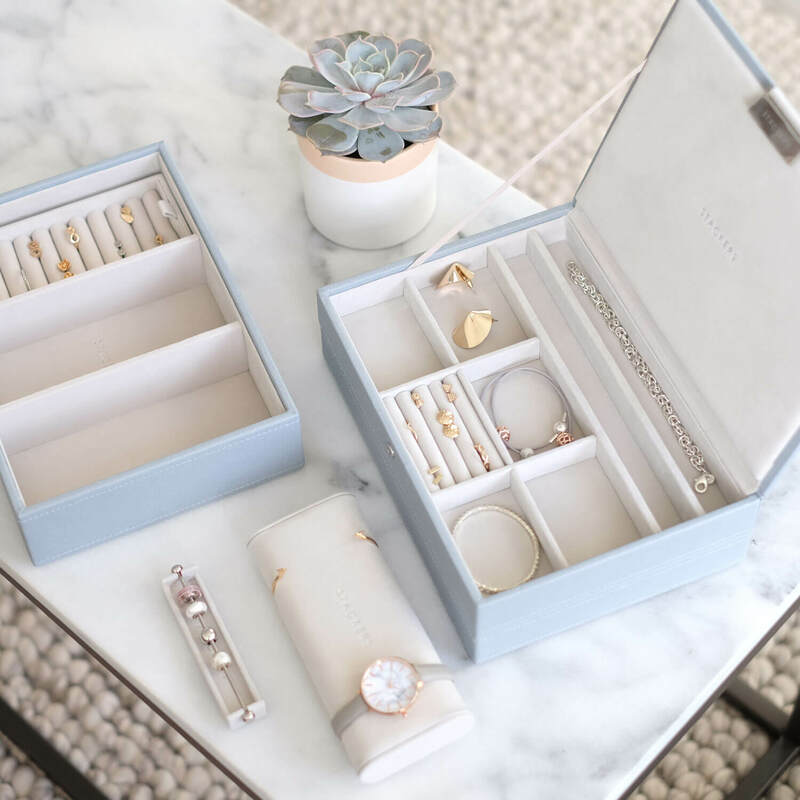 Firstly the watch box; this is the perfect spot for any smart watches or Fitbits to sit along side the more traditional watch; displaying them all neatly and keeping them dust free. Secondly the Charging Valet, because where else is he going to charge his latest tablet? 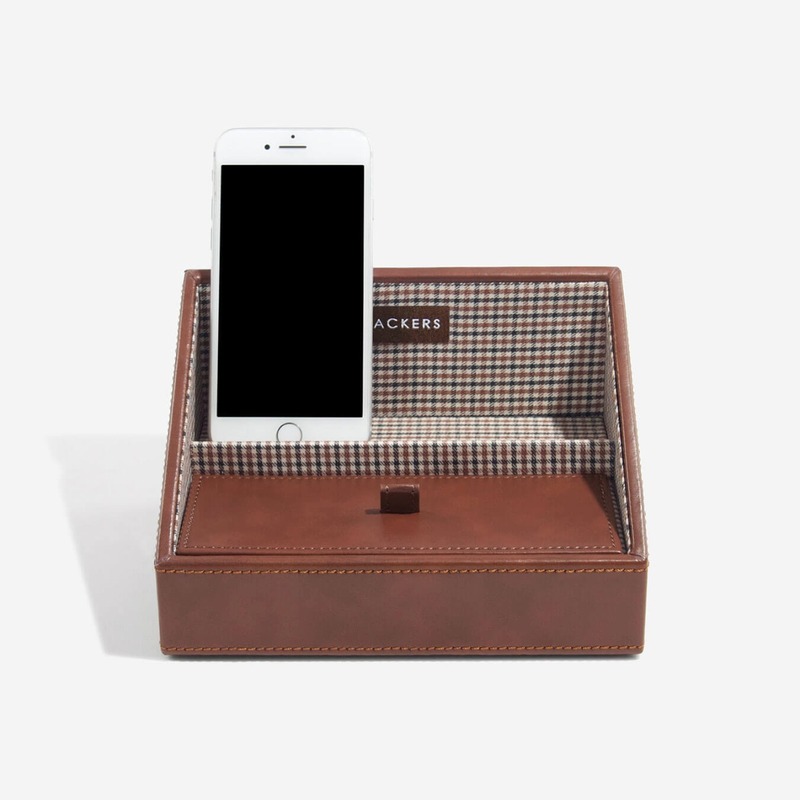 There is even a section at the front perfect for glasses or other loose wires or memory cards.